Engage is Communico’s multi platform patron app, custom built and designed collaboratively with you, letting patrons take your library with them, wherever they go. There is no additional cost for branding the app with your library’s identity. Colors, logos and button styles can all be set in a custom theme. Connect to your ILS through APIs, SIP2, and Z39.50, allowing patrons to search the library catalog and check availability in real time. Eliminate silos by allowing patrons to place holds, check out, renew, and consume digital content - all within the library’s app. Communico’s event management and room booking modules, Attend and Reserve, are both seamlessly integrated within Engage, so patrons can easily discover and register for events, and book meeting rooms and assets. All of your branch information, including locations and opening hours, is pulled centrally from Communico’s data repositories, so these dynamically update in real time as any changes are made. Patrons can link their Goodreads accounts to the Engage app, allowing them to share lists across the platforms. This is also included within engage, allowing patrons to add your library’s skill to their Echo devices, making it even easier for them to engage, connect and grow their usage of the library. 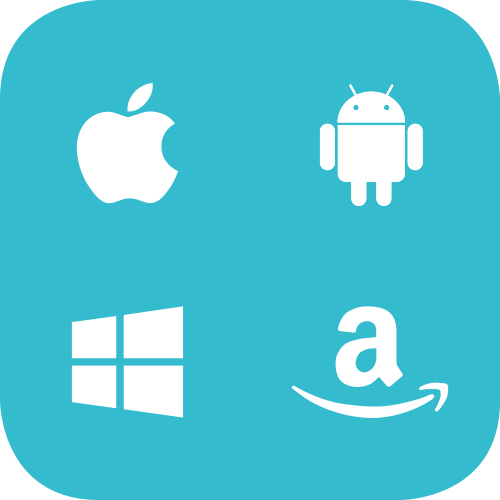 Engage is multi platform so just a single version of the app is required for Apple iOS, Android, Windows and Amazon devices. ILS Engage integrates with the library ILS allowing patrons to access your library’s catalog on the go.